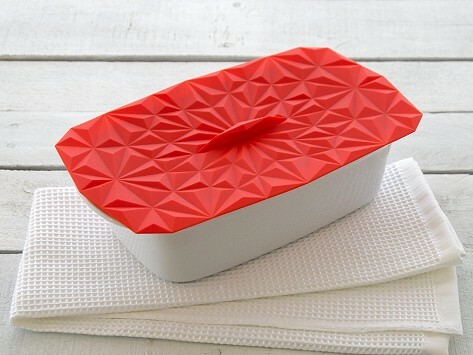 Get It Right’s silicone Rectangular Lid seals off any dish or pan in an instant. 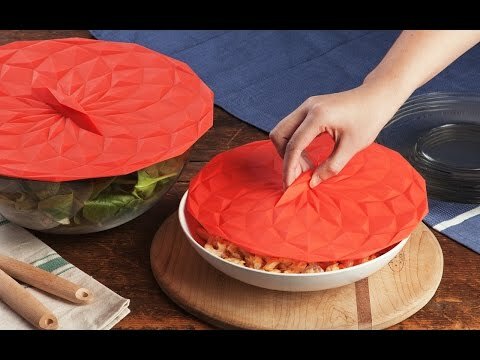 Simply place the lid on top and it forms an airtight seal. Can be used to store leftovers in the fridge or freezer, protect foods outdoors, or to reduce splatters in the microwave or on the stove. Dimensions: 11.61" x 15.94" x 0.57"